Accidental Tech Podcast was created by three people, two of whom are developers. In the podcast, they discuss industry trends, capabilities of new devices, new products with great design, as well as other topics. CodeNewbie features stories about people who are new to development and are now working as developers full-time. Shop Talk Show is hosted by Chris Coyier and Dave Rupert. They interview notable developers, designers, and other industry leaders to discuss hot topics in development and design. 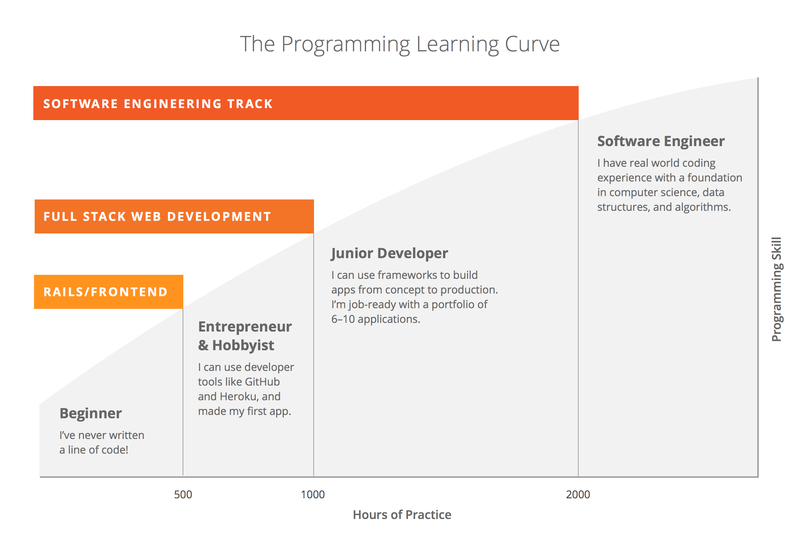 Software Engineering Radio targets professional software developers. Each episode focuses on specific topics as well as tutorials on software engineering. Ruby Rogues is dedicated to the Ruby programming language. It features technical discussions as well as general concepts on Ruby. This Developing Story was developed by Bloc’s very own Brian Douglas. As a former student and current engineer at Bloc, he interviews new developers to discuss their stories about learning and becoming software engineers. Under the Radar is primarily for independent iOS developers. However, it hosts a lot of discussions about the day-to-day responsibilities of being a developer. While short-lived (only four episodes), Reboot is worth listening to. The podcast, hosted by Thoughtbot, shares the stories of people who transitioned from non-technical careers to software development. Release Notes’ features news and information about Mac and iOS indie software development. Hosts Charles Perry and Joe Cieplinski discuss topics, tricks, and tips for new developers focused on Mac and iOS platforms. Mule Design’s Mike Monteiro and company host Let’s Make Mistakes. While it focuses more on design than development, it’s worth listening to for anyone who thinks about software. 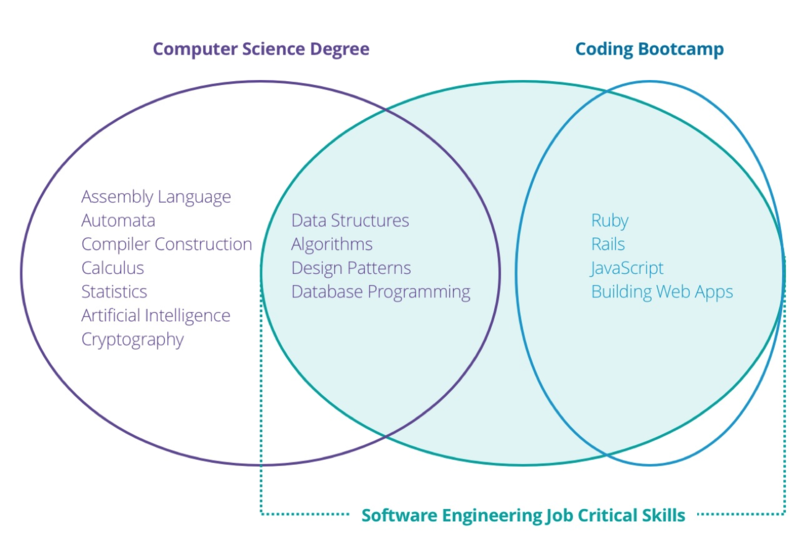 While not all of these strictly apply to software development, their topics are interesting and each conversation can help you understand the industry as a whole. If you look through the history of each podcast, you can also find other topics of interest or topics that pertain to a particular skill you’re trying to learn. As you listen, don’t be worried if you’re not familiar with all of the concepts they’re discussing. Listen to the context of each concept they talk about, and take notes on things you want to continue learning. You then have the ability to follow up by Googling or searching on Stack Overflow for more information. Several of these podcasts also have “Show Notes” associated with each episode, such as this Accidental Tech Podcast episode. They have links to articles with the topics covered in each show, and you can use those to continue your research.